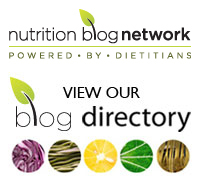 CHFA East –making the connection, The Canadian Health Food Association Trade Show was held last month in Toronto. 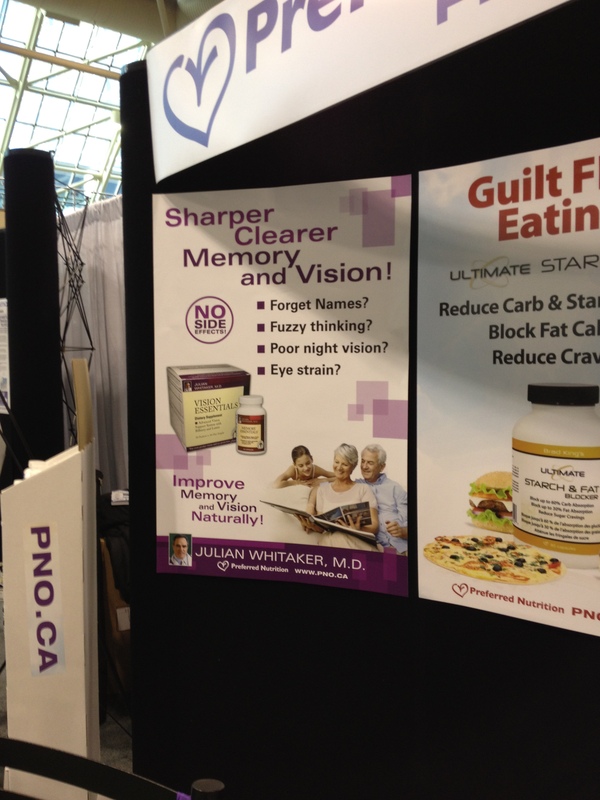 On my visit to the trade show with more than 650 exhibits, Canada’s largest for the natural health and organics industry, I came across some fabulous food products. But there was also a slew of incredible offerings as well – incredible meaning hard to believe. 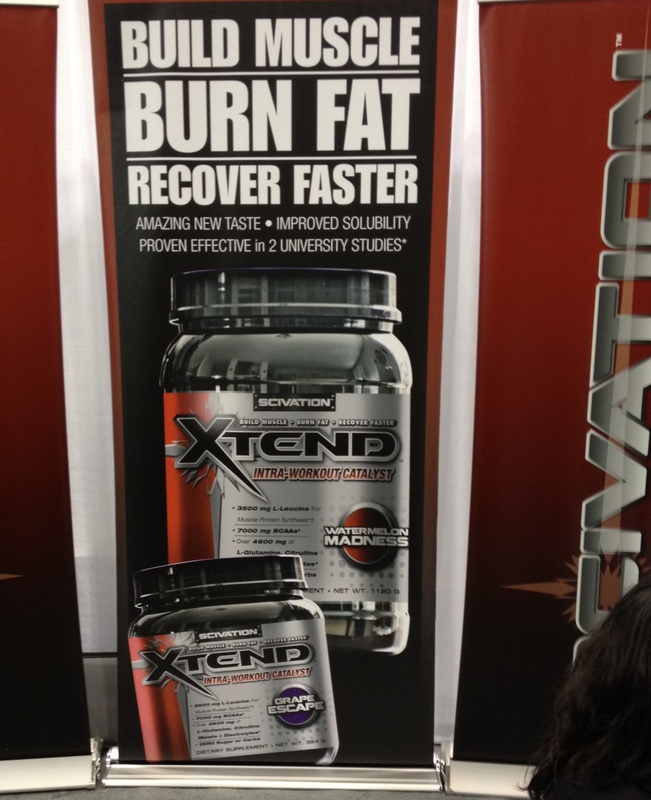 Somehow I entered the exhibits at the space devoted to body building. 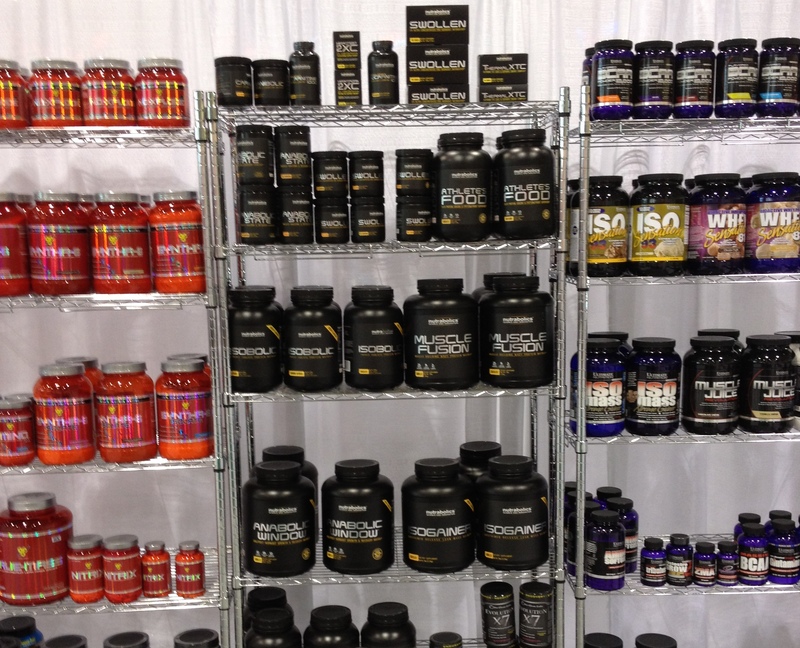 Row after row of protein supplements made me wonder if I was at a muscle-building competition rather than a health food exposition. It didn’t take me long to be set straight. I had now entered the supplement section where exhibit after exhibit offered remedies for whatever ails you – and I do mean whatever. 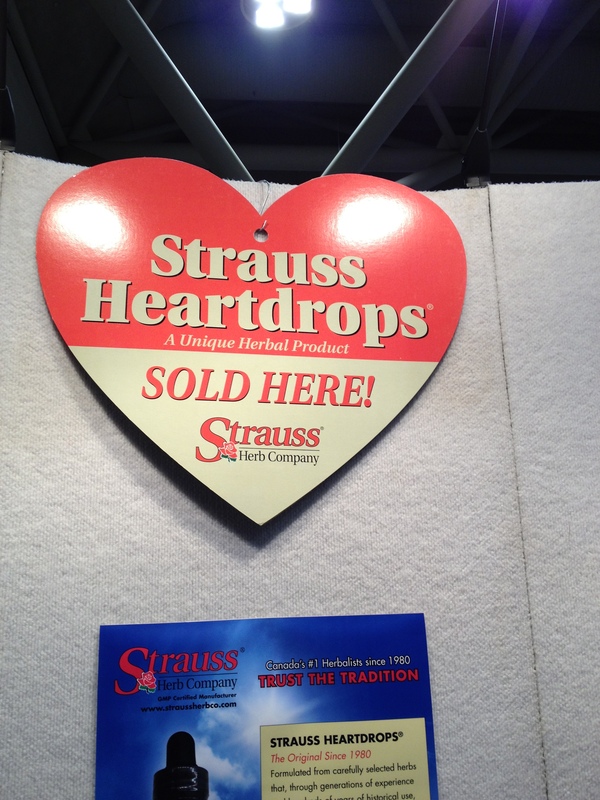 At the Strauss Heartdrops booth, I was told that these drops were a remedy for poor circulation. Now they are indeed marketed as an aid for cardiovascular problems but I was also asked whether I knew that gray hair was due to these circulatory problems. In their accompanying literature, the published science is interspersed with their own small studies which have not been published in any scientific journals. Their printed brochures include graphs and discussions of benefits such as an “improved quality of life by reducing the severity of heart disease symptoms”. Oh, if only it were that easy. 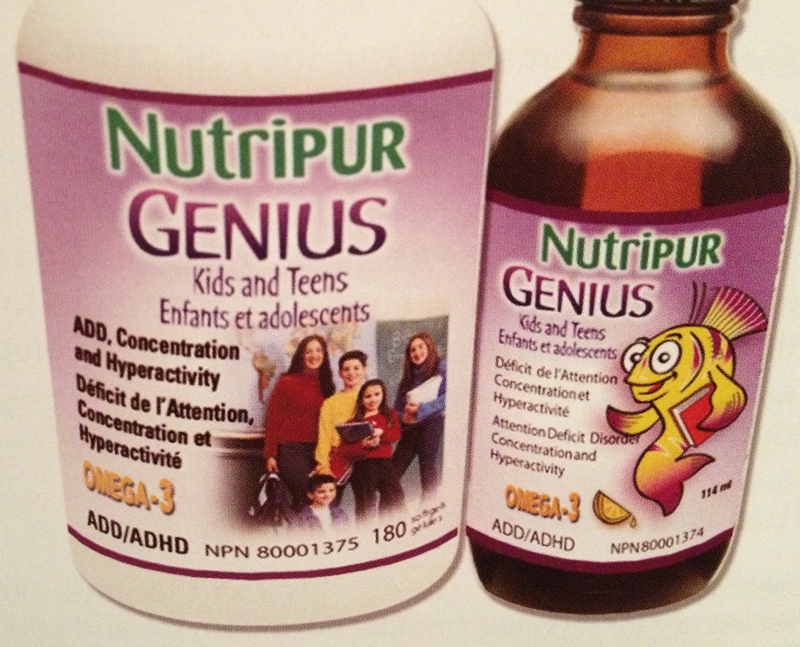 Want smart kids that concentrate and behave? Take Genius. You have to admit the name is brilliant. The big buzzwords that seemed to appear over and over again included weight loss, youthful energy, improved memory and immunity. 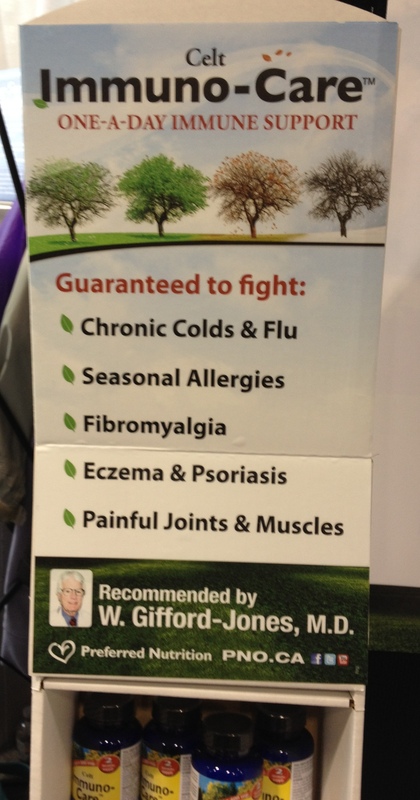 And who do we have to thank for these supplements making all kinds of claims with little or no science backing them up? What about decreasing the burden for Canadians who need to sort through the science from the science fiction? Shouldn’t that come first? Would you like to see more reputable studies backing up the claims about these products or are you happy with their marketing? Please share your opinions in the comment section. Marci- Thanks for your comments! It absolutely was an incredible show- both incredible as in not believable as in the case of many supplements but also incredible as far as many wonderful food products. It’s very disappointing to me that our government allows companies to mislead the public when it comes to certain supplements. Supplement companies can make all kinds of claims yet food companies with science-backed statements cannot tout their products. For example, BC tuna is essentially mercury-free yet where do you see this written?